BREAKING: A Mexican study just found that a cannabis product reduced seizures by an average 86 percent in patients with intractable epilepsy. Mexican researchers just announced that a cannabis product successfully reduced seizures in patients with Lennox-Gastaut Syndrome (LGS). Lennox-Gastaut is a rare form of epilepsy that affects up to 300,000 people worldwide. Many LGS patients are resistant to conventional treatments, which is why one Mexican doctor began to experiment with cannabis. In a human study, doctors found that a cannabis product successfully reduces epileptic seizures. 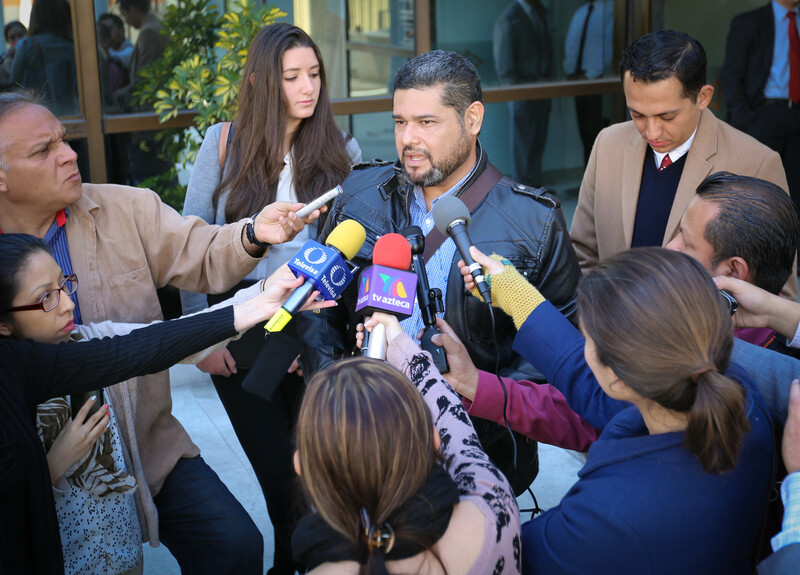 38 patients led by Dr. Saul Garza Morales of Mexico City has successfully used a cannabis product to treat those with intractable Lennox-Gastaut Syndrome. Initially, 45 patients signed up, but seven were excluded. Lennox-Gastaut Syndrome is a type of epilepsy that is particularly difficult to treat, as it primarily affects children and patients experience several different types of seizures. The particular product was RSHO-X™, a pure cannabidiol (CBD) oil that contains absolutely no THC. This means that it does not cause the infamous “high” that is often associated with the herb. LGS patients received 5 to 7 milligrams of RSHO-X™ per kilogram of body weight. At that dose range, 86percent of the cases reported a 50 percent reduction in motor seizures. 55 percent of total participants experienced a whopping 75 percent decrease in overall seizures. Even more amazing, a 13 percent of patients experienced complete seizure remission after four months of continuous treatment. These results are nothing short of amazing, especially when considering that cannabis treatment produced no negative side effects in any of the patients. Children who were resistant to conventional epilepsy treatments not only showed improvement with RSHO-X™ but also reported no serious side effects. On average, patients had tried nine different medications before trying CBD. Not only did the study show a remarkable reduction of seizure activity, but patients experienced other quality of life benefits as well. 89% of the cases saw additional quality of life improvements like alertness (43%), social interaction (40%) and attention (30%). This Mexican study is a particularly important one. High-quality research on cannabis for epilepsy is few and far between. Recently, a British pharmaceutical company, GW Pharmaceuticals, had successful phase 3 trials in using purified CBD pharmaceutical as a treatment for Dravet Syndrome and LGS. However, RSHO-X™ is the only studied, full-plant CBD extract available for patients to access online now. Unlike other forms of cannabis oil, RSHO-X™ is legally derived from commercial hemp, which does not contain psychoactive THC. Instead, it is rich in CBD, a rising star among the nutraceutical and natural health scenes. In another recent case, a Brazillian doctor has received approval to treat the first Alzheimer’s patient with the same product. Results from this Brazillian case have yet to be reported, but the oil is suspected to reduce inflammation and ease some of the symptoms of the degenerative brain disease. While it may seem too good to be true, Real Scientific Hemp Oil™ is available online. Marketed by HempMeds®Mexico and owned by Medical Marijuana, Inc., RSHO is available in tincture, oral syringe, or capsule form. To purchase or learn more about RSHO™, visit HempMedsPx.com.